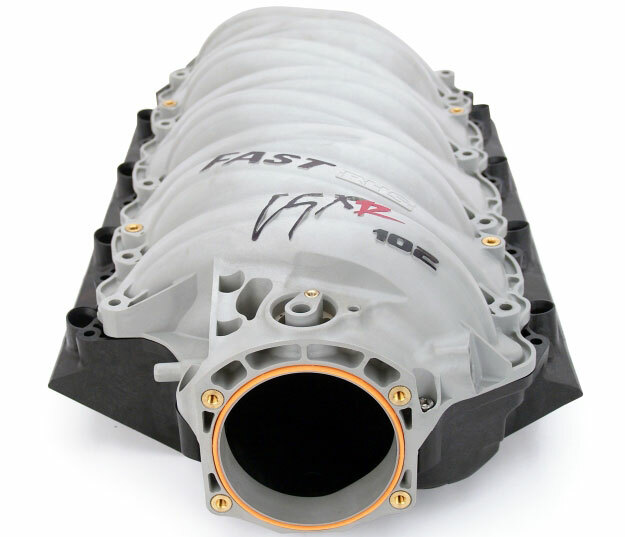 The engineers at FAST™ teamed up with the airflow specialists at RHS™ to develop a three piece, polymer intake manifold for rectangular port GM LS3-type engines. 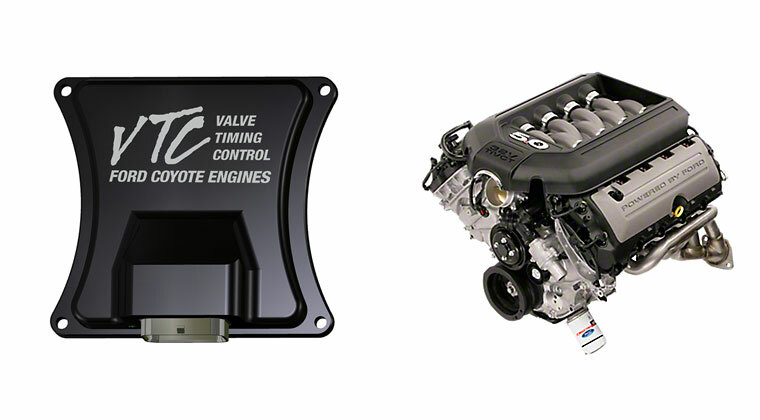 Testing on a stock LS3 engine with a Big Mouth 102mm Throttle Body™ produced gains of up to 14+ horsepower and 11 ft./lbs. 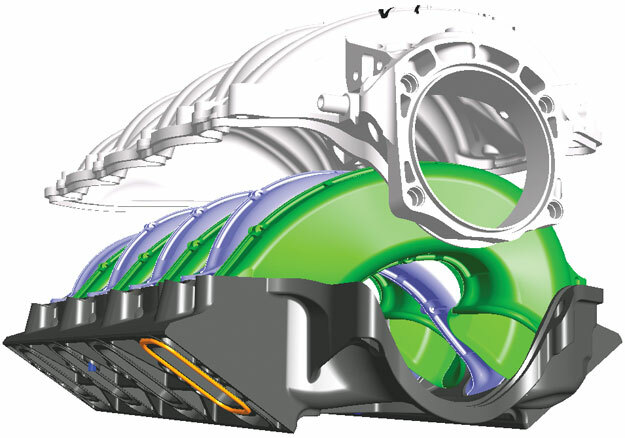 of torque at the flywheel over the stock intake. 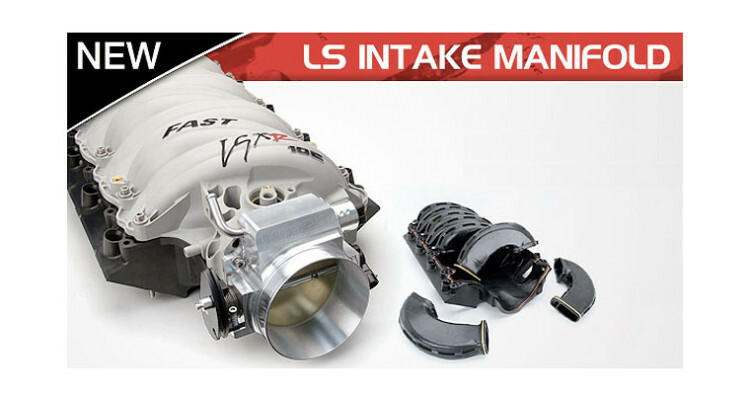 Following the path chartered by the original FAST™ LSX™ Gen III Manifold, the new LSXR 102mm Intake Manifold features a three-piece modular design that allows easy disassembly and porting. 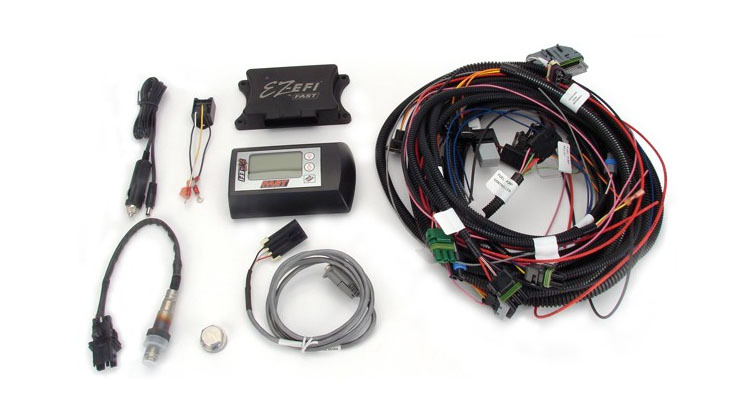 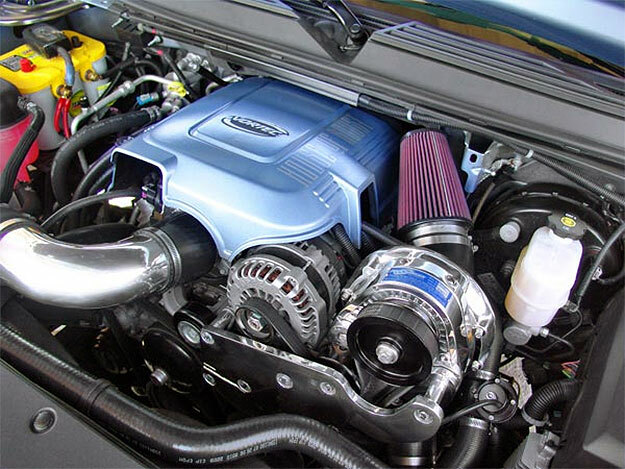 Extensive testing led to a runner design that is longer and less restrictive, yielding both torque and power gains over the stock intake. 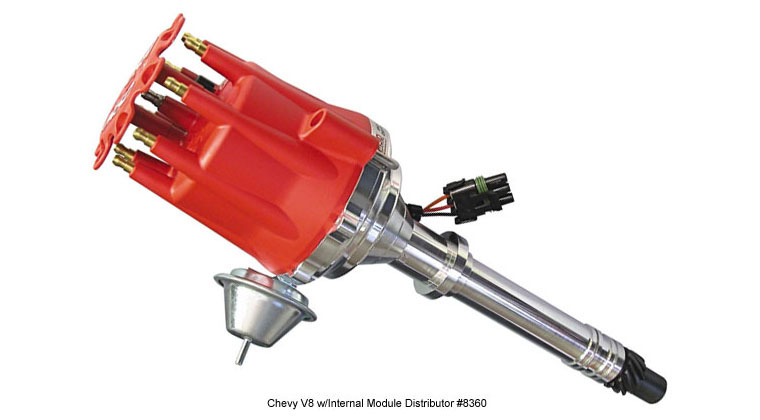 New to this design is the ability to remove individual runners from the manifold for modification. 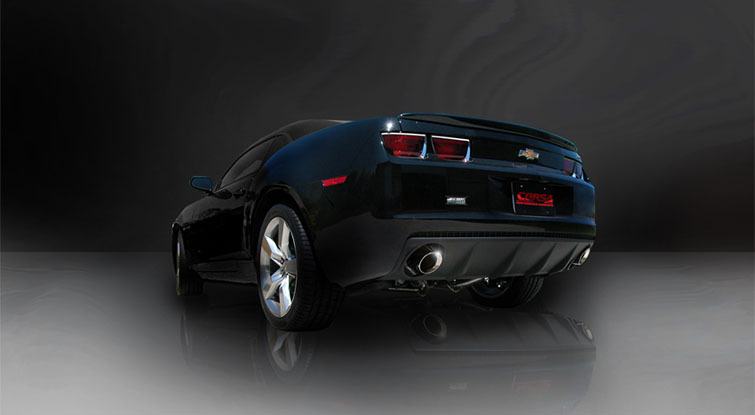 The LSXR™ is constructed from a proprietary advanced polymer material, which offers a host of benefits over aluminum aftermarket intakes, including lighter weight, strength and improved heat dissipating characteristics. 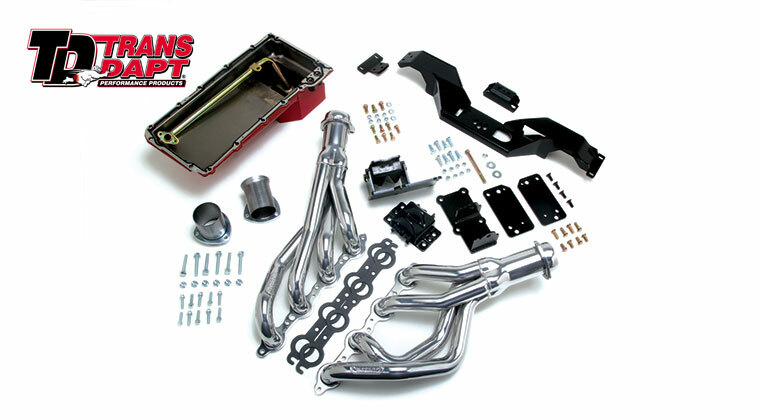 While the LSXR™ features a 102mm air inlet that is perfectly suited to the FAST Big Mouth 102mm Throttle Body, it can also be used with stock or aftermarket 90mm or 92mm throttle bodies. 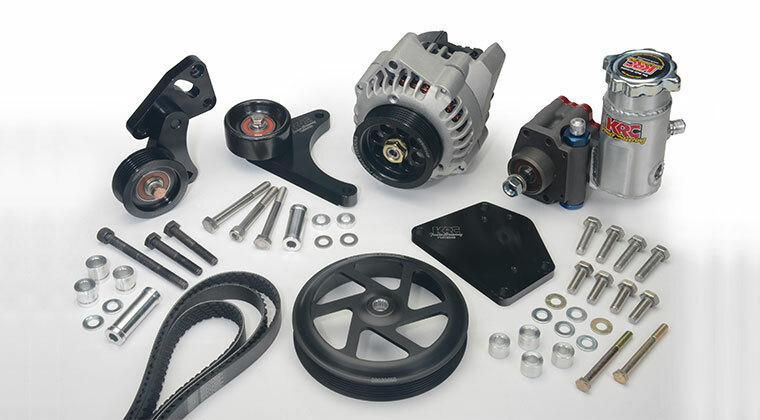 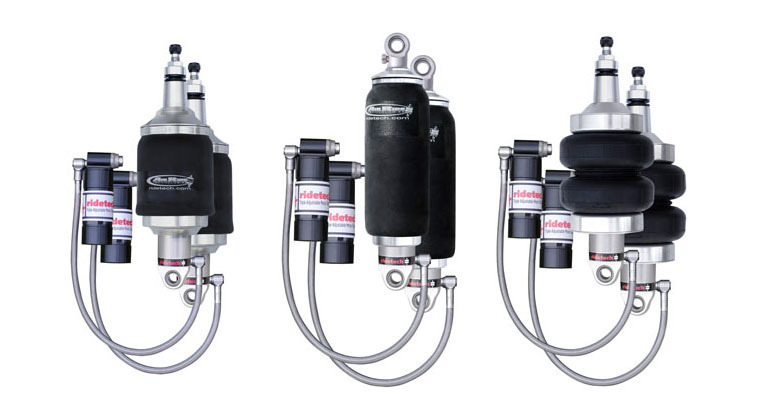 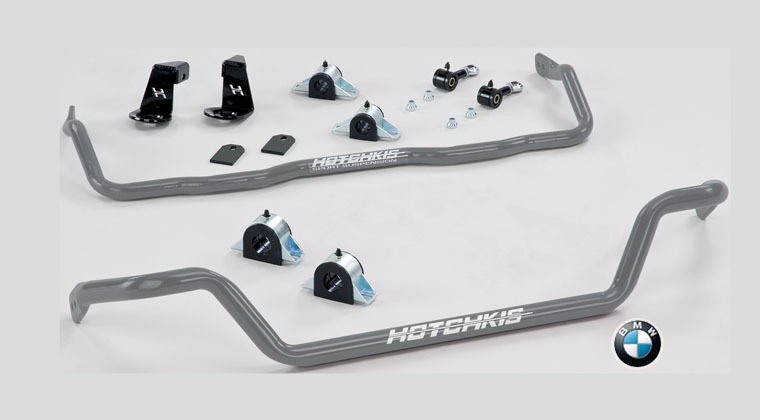 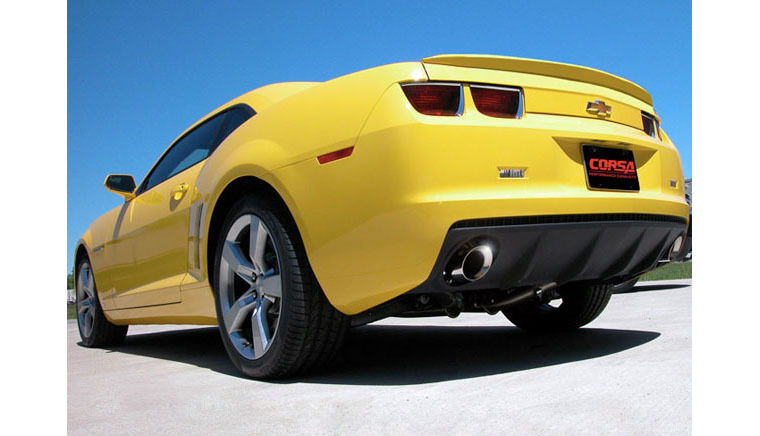 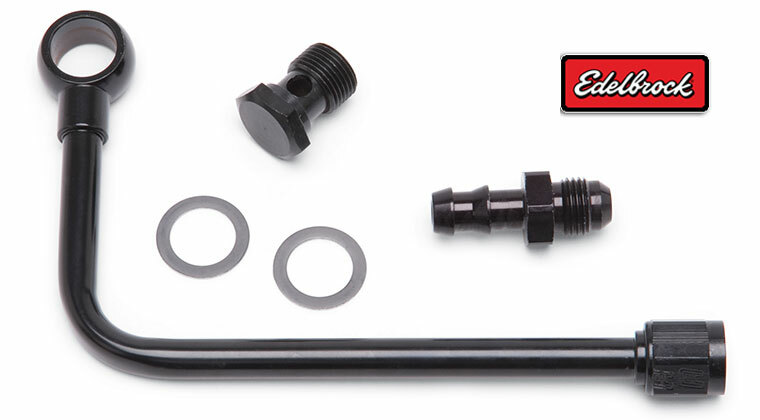 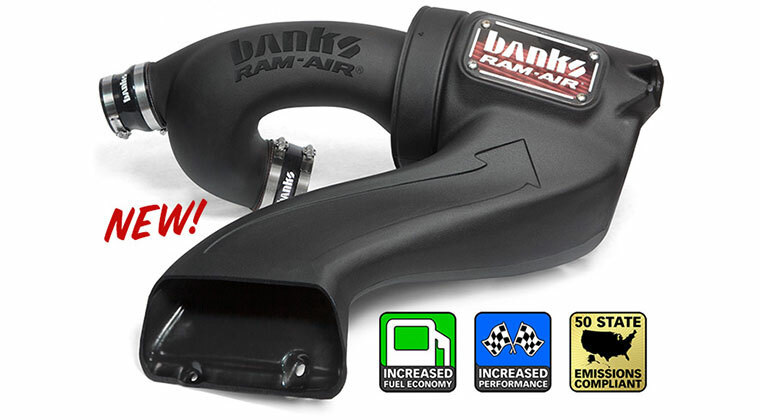 Other features include integrated nitrous bungs and perfect bolt on fitment that allows the use of factory accessories without modification or clearance concerns. The FAST LSRX 102mm Intake Manifold for GM LS3-type engines has a retail price of $954.75.